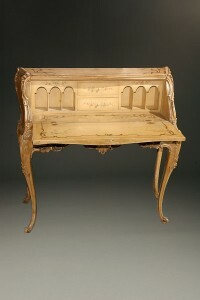 late 19th century French Louis XV style writing desk.late 19th century French Louis XV style writing desk. 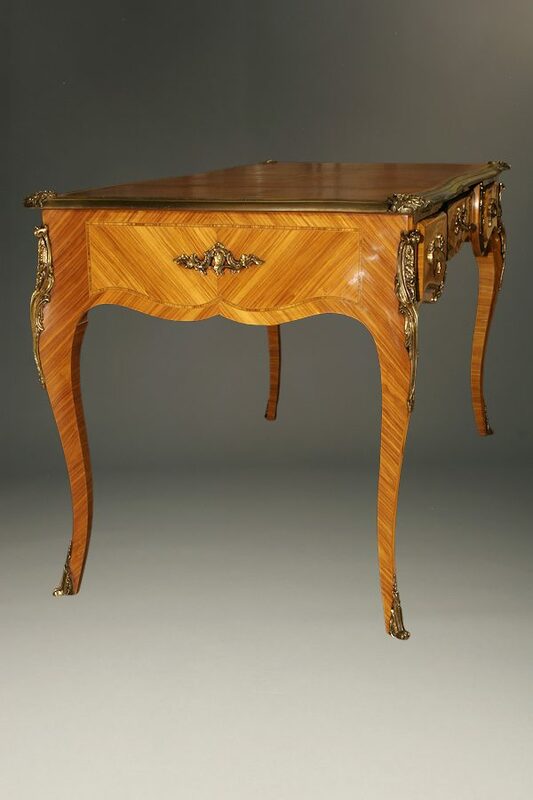 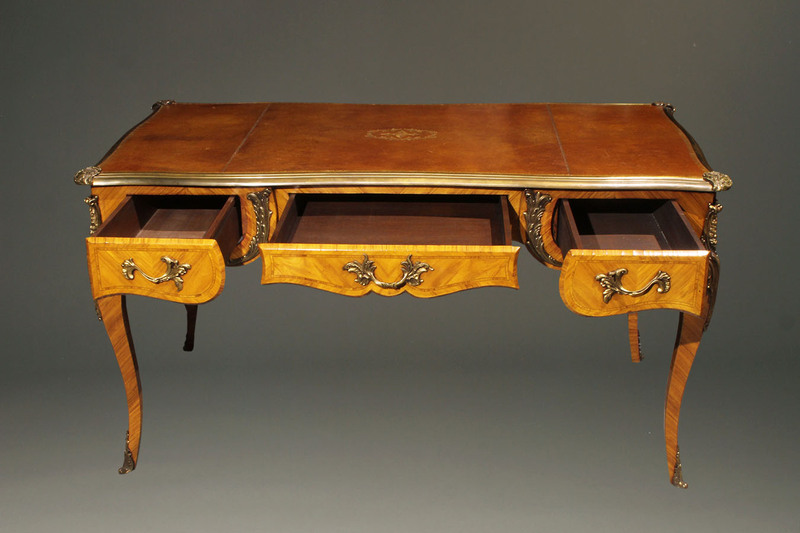 late 19th century French Louis XV style writing desk. 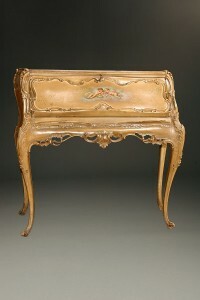 Late 19th century French Louis XV style bureau plate/writing desk with leather writing surface and bronze mounts, circa 1890. 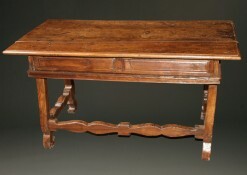 Wonderful very early Spanish desk. 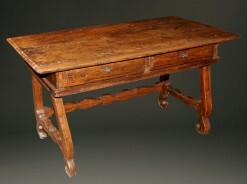 19th century Italian writing table with 2 drawers. 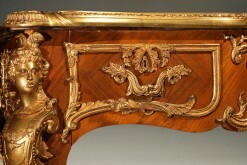 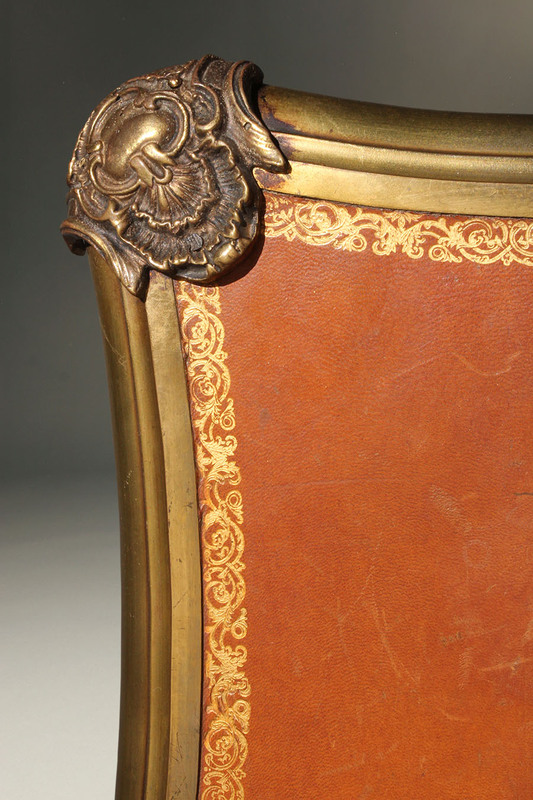 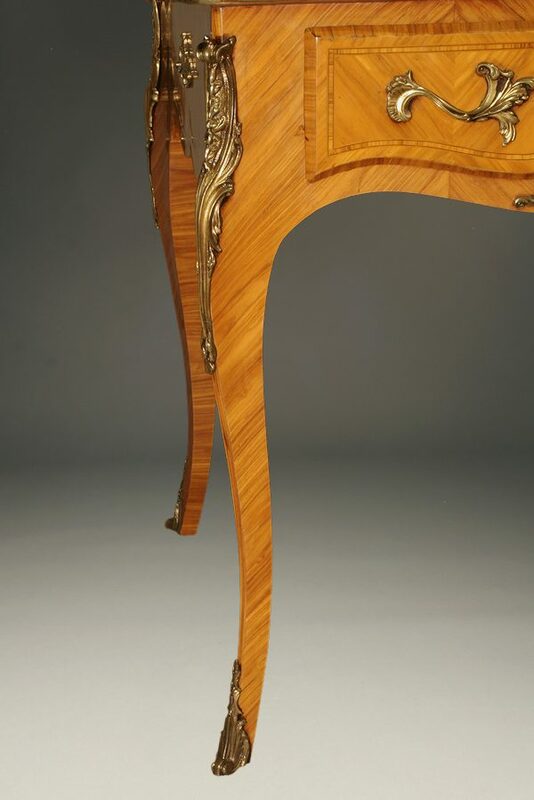 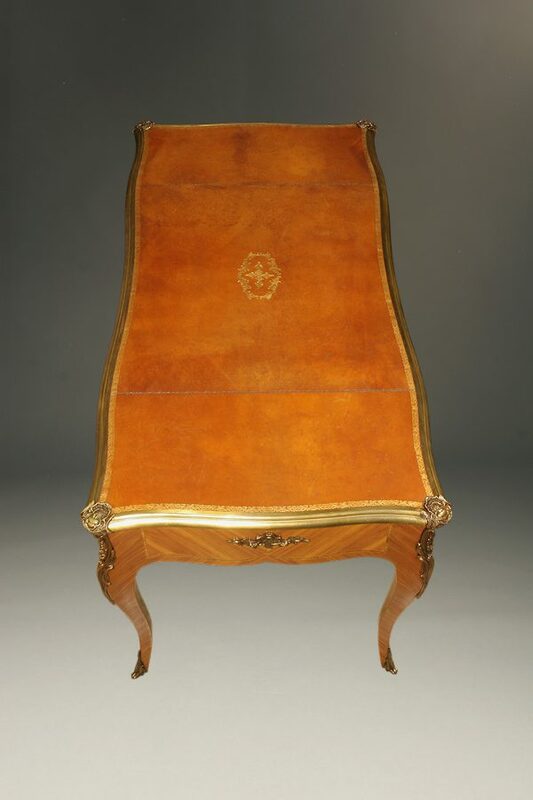 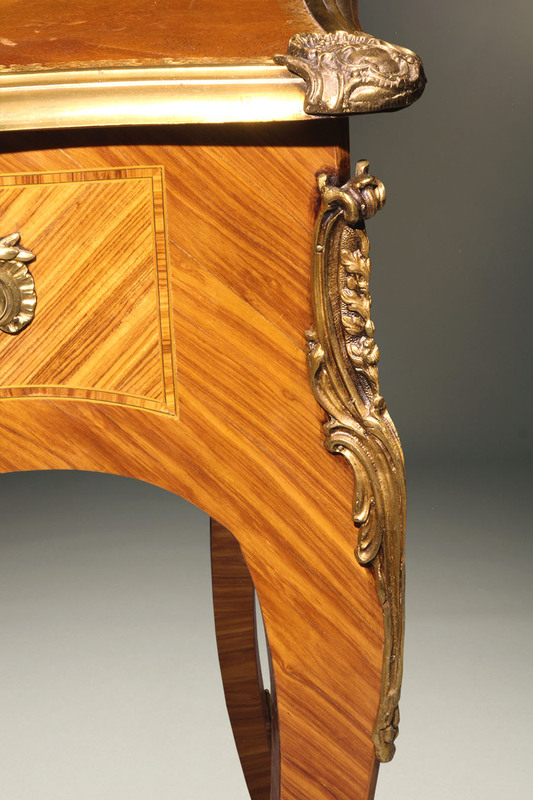 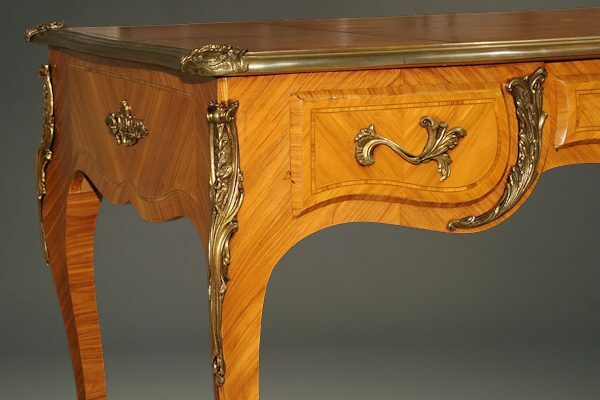 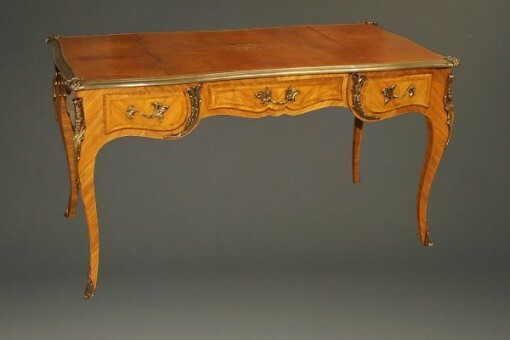 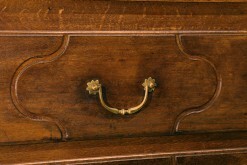 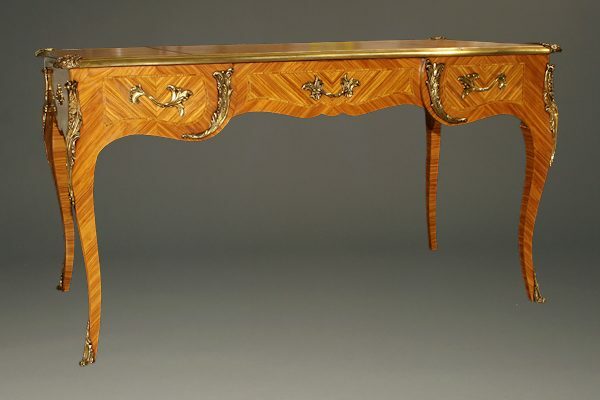 French Louis XV style desk/bureau plat. 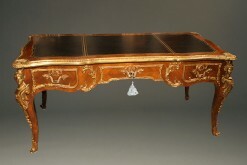 Italian bombe writing desk with polychrome finish. 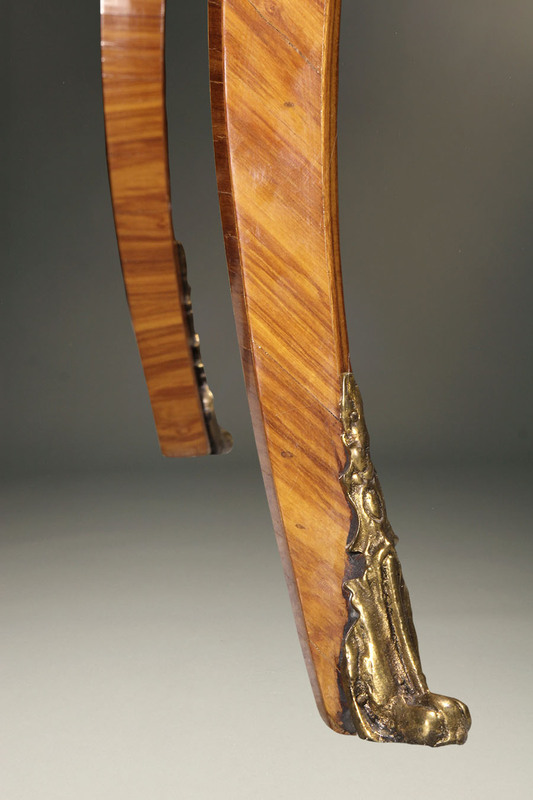 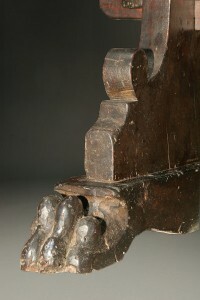 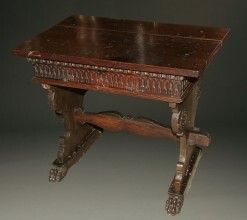 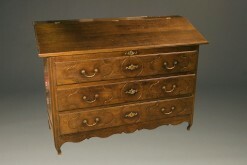 Early 18th century lift top desk.